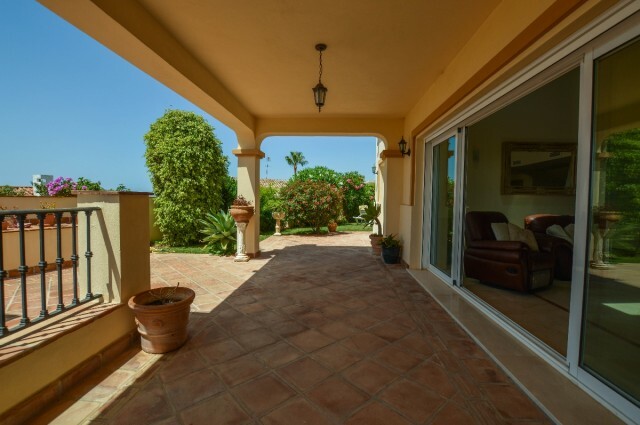 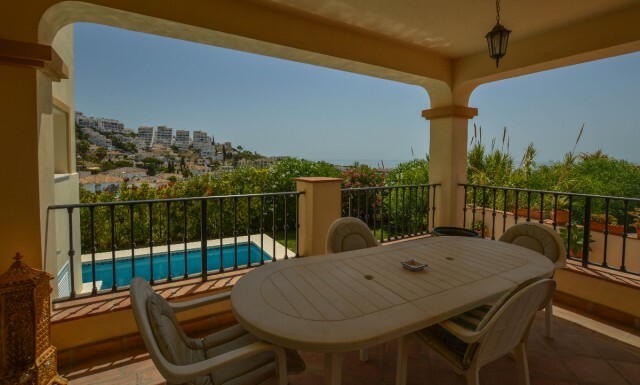 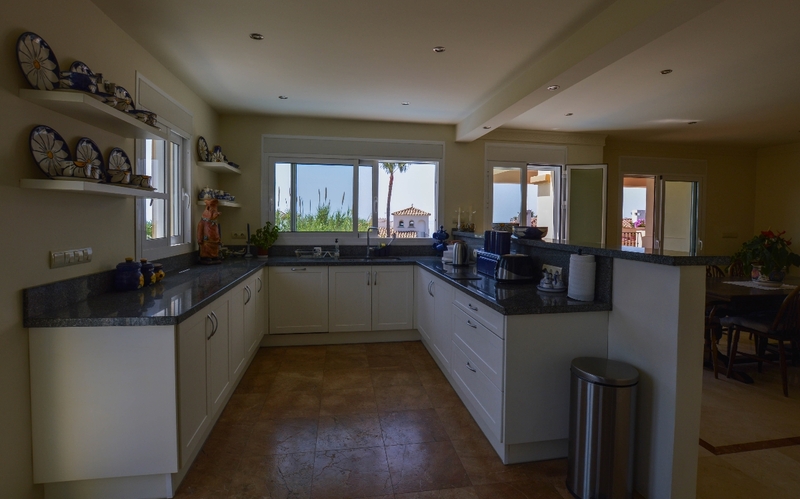 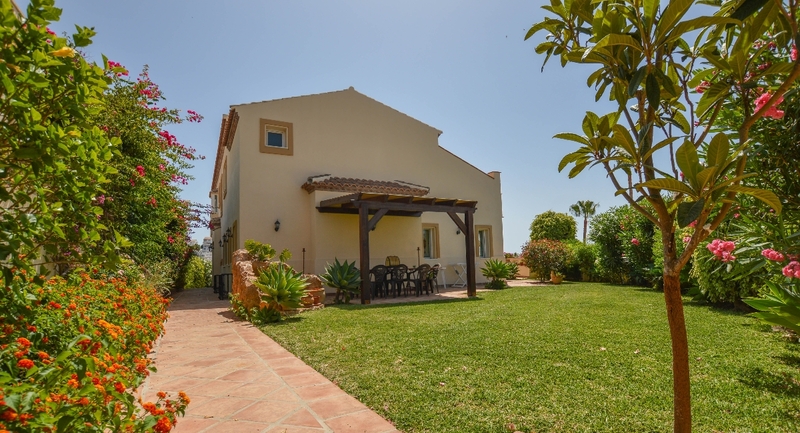 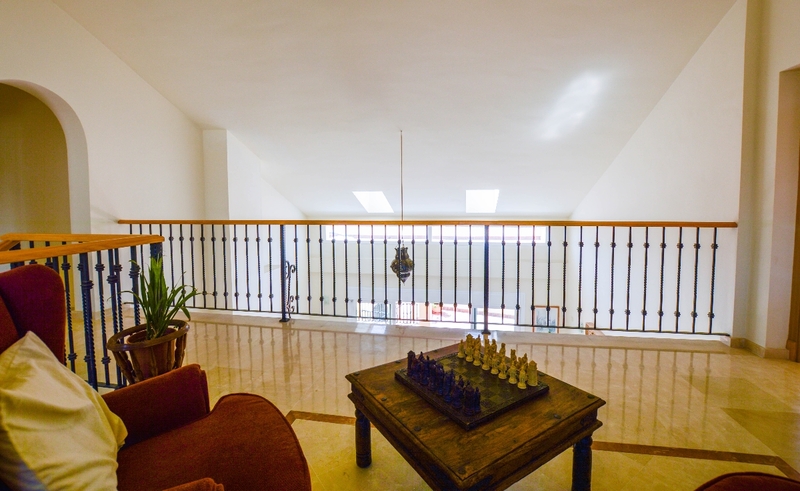 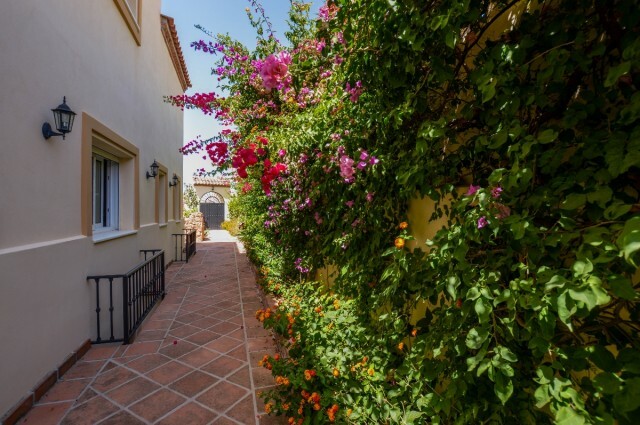 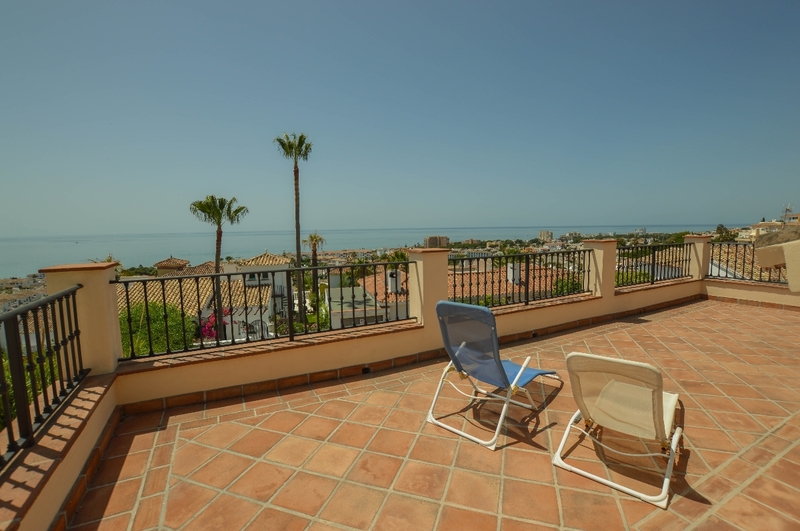 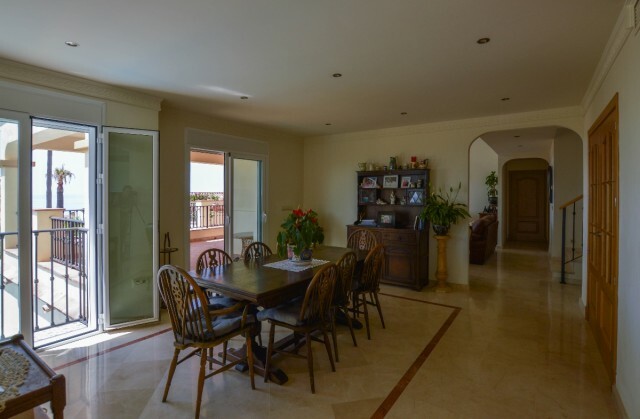 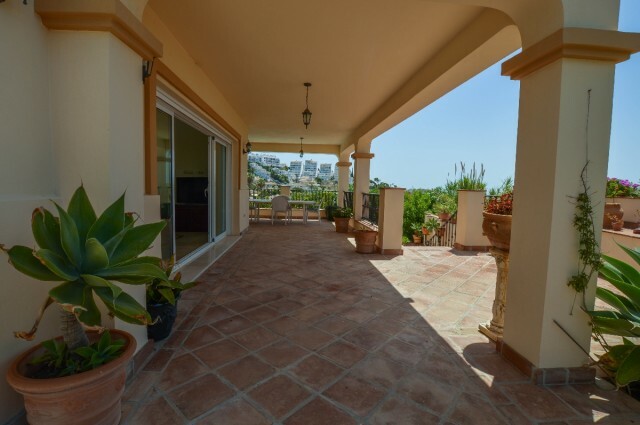 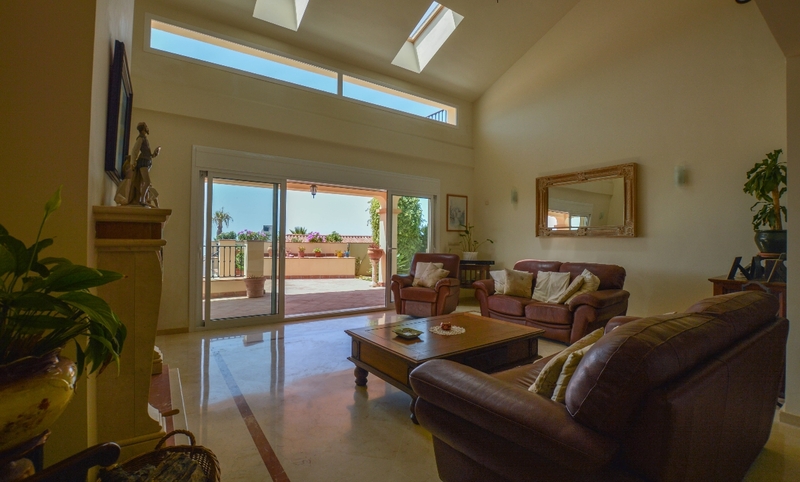 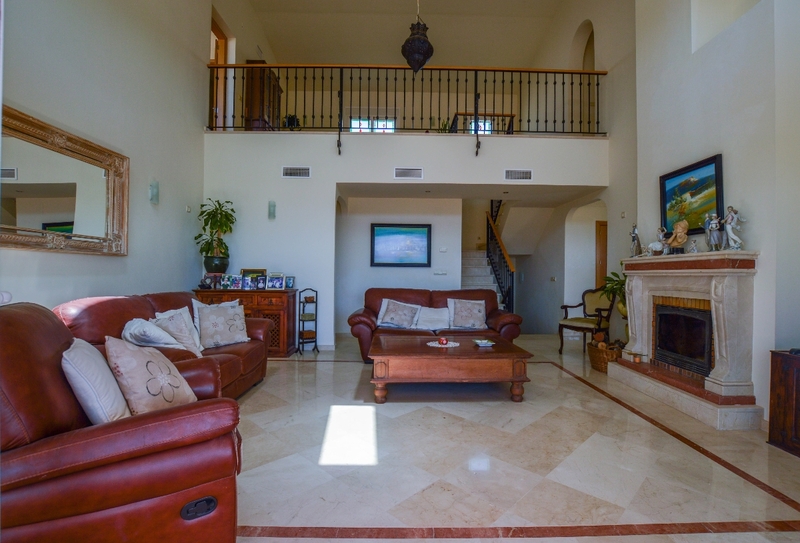 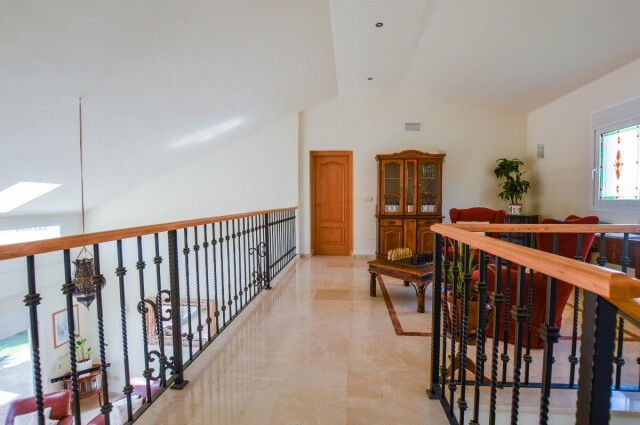 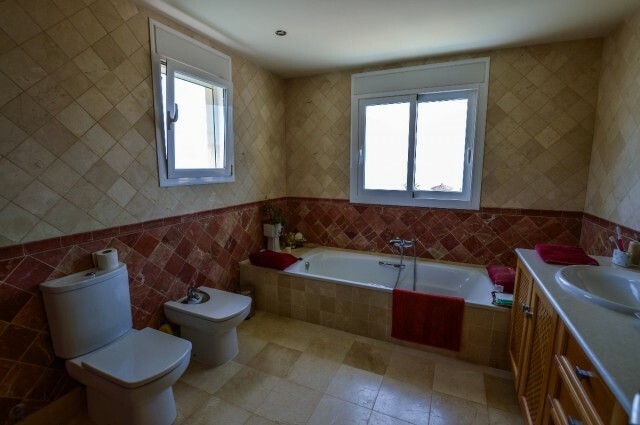 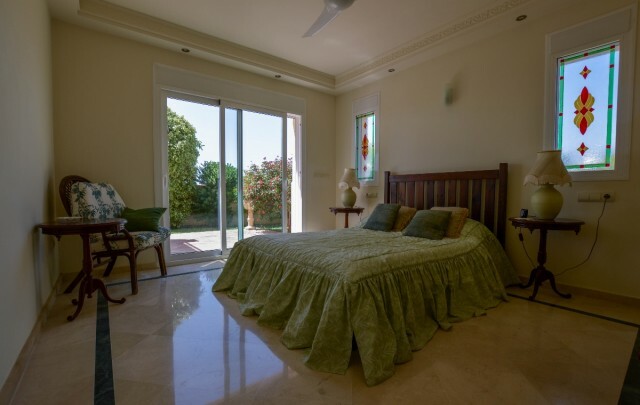 Stunning villa with all comforts and needs, in a great location just one minute to the coastal road and less than 10 minutes from Marbella and Fuengirola. 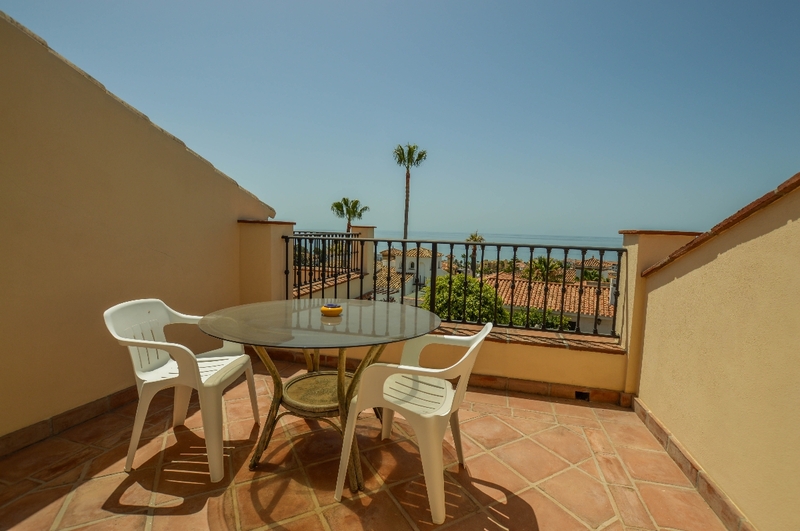 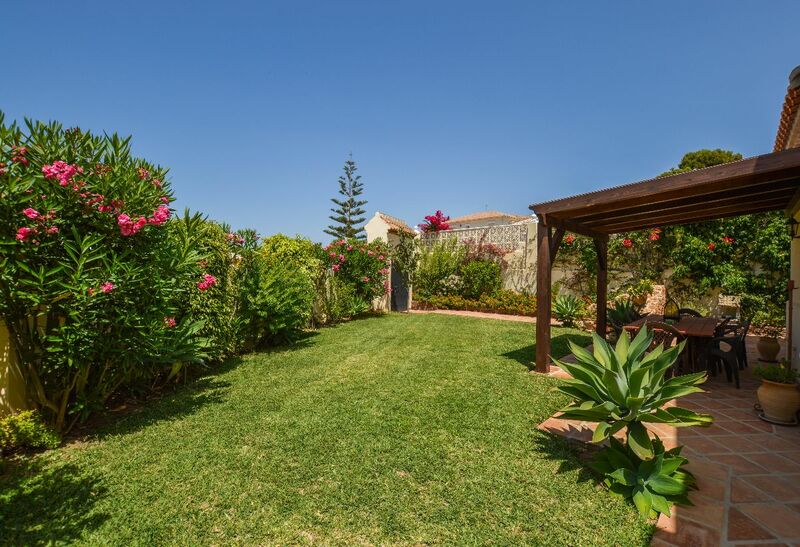 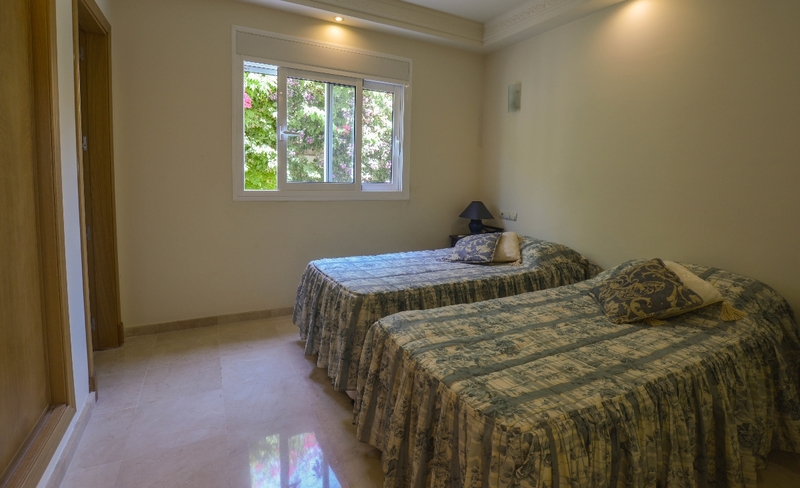 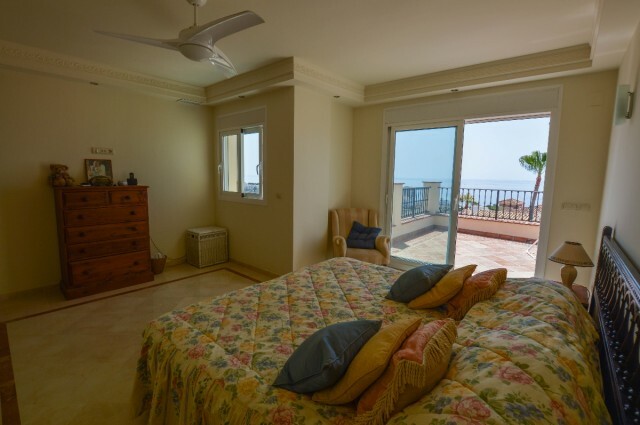 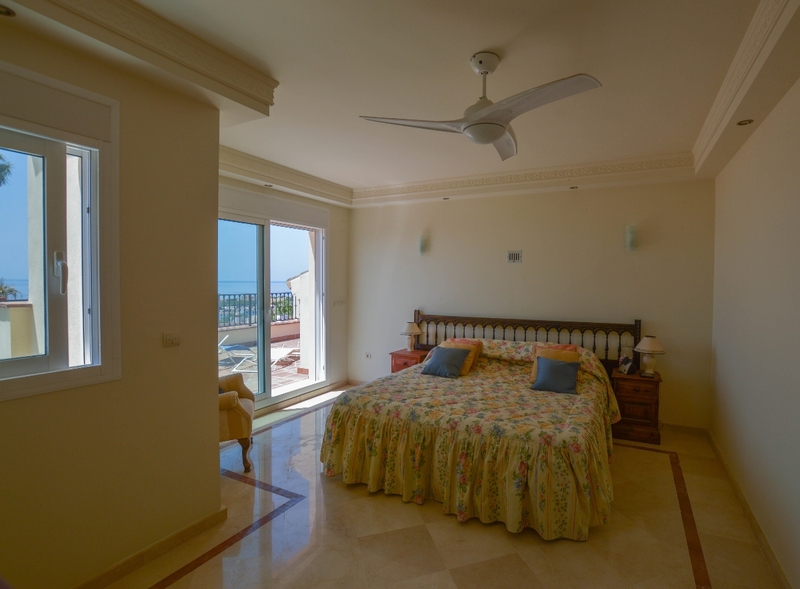 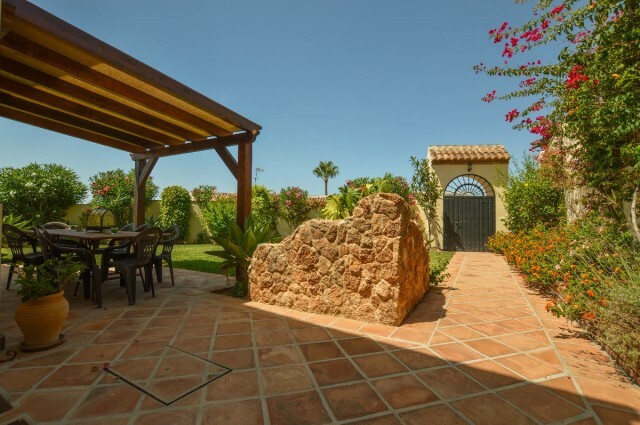 With beautiful garden, amazing panoramic views and sun all day long. 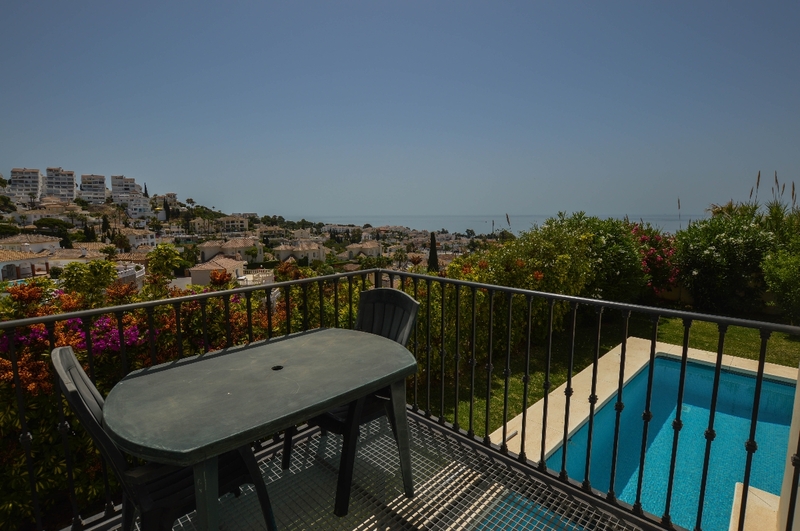 It has several terraces and a very special swimming pool. 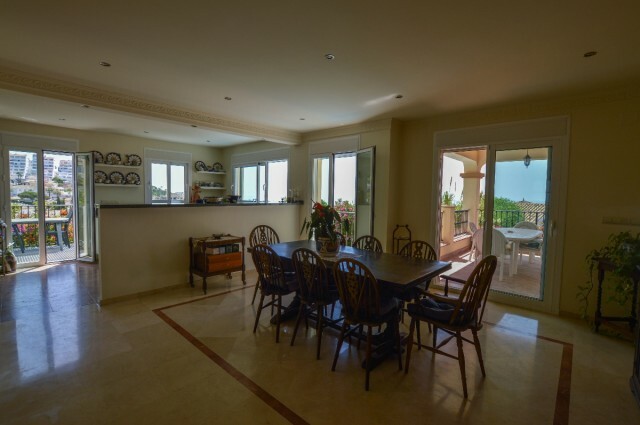 Inside the big and well equiped kitchen located in the corner of the house is connected to 2 different living rooms and the living room with high ceilings and a fireplace that gives character to the interior. 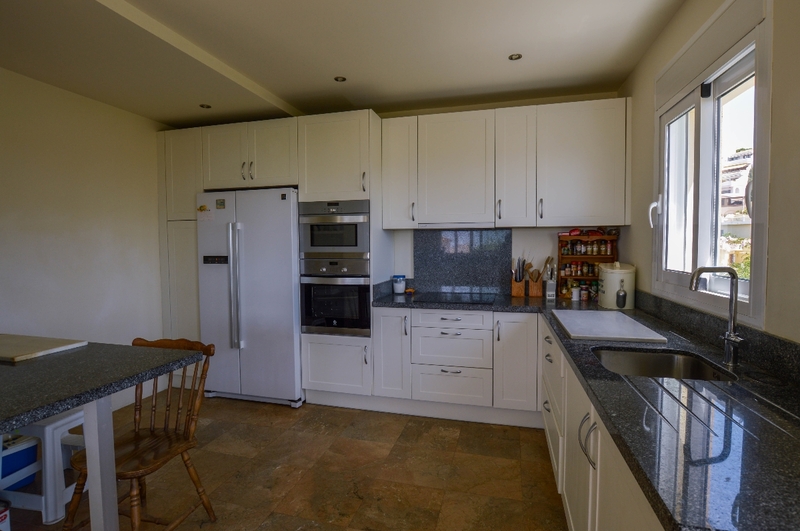 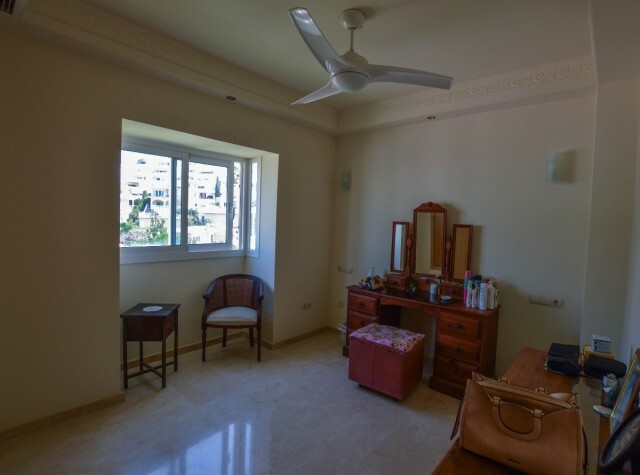 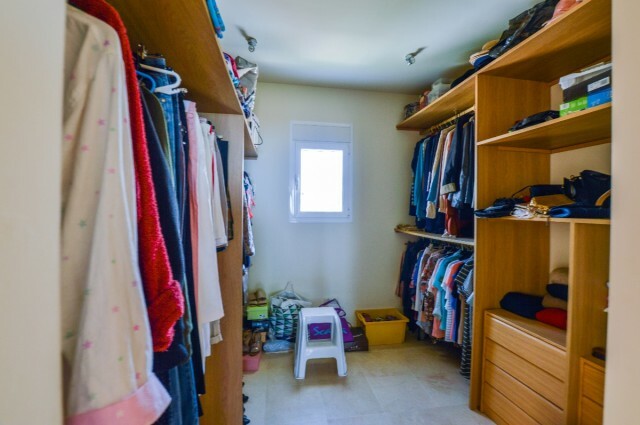 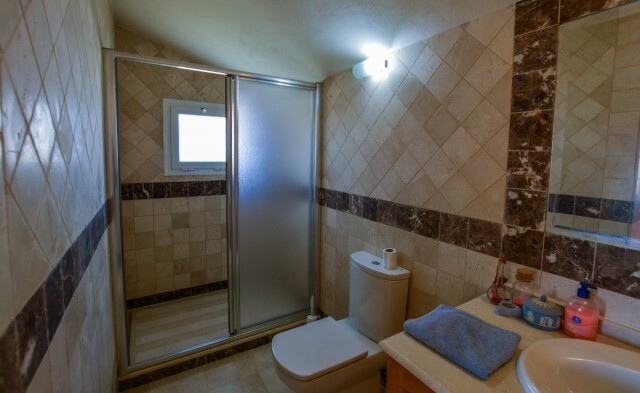 With 3 bedrooms in the ground floor and 2 more in the upper floor, all with bathrooms en suite and an extra bathroom in the first floor, it is perfect for a big family and to have many guests. 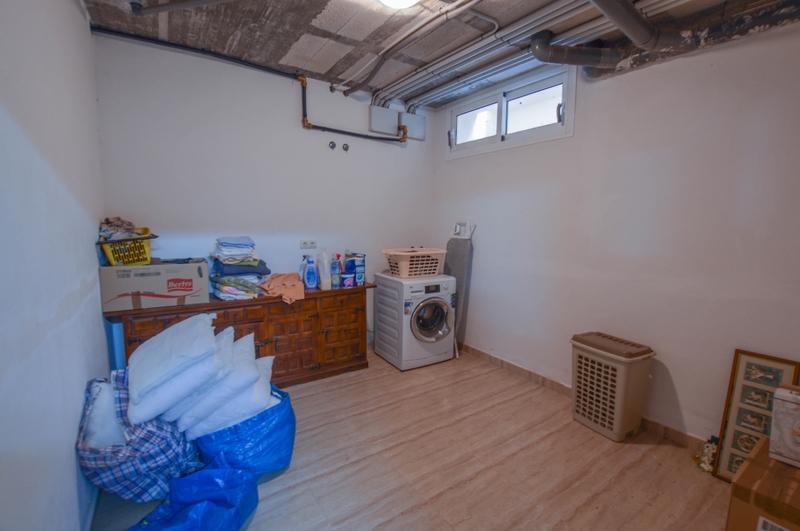 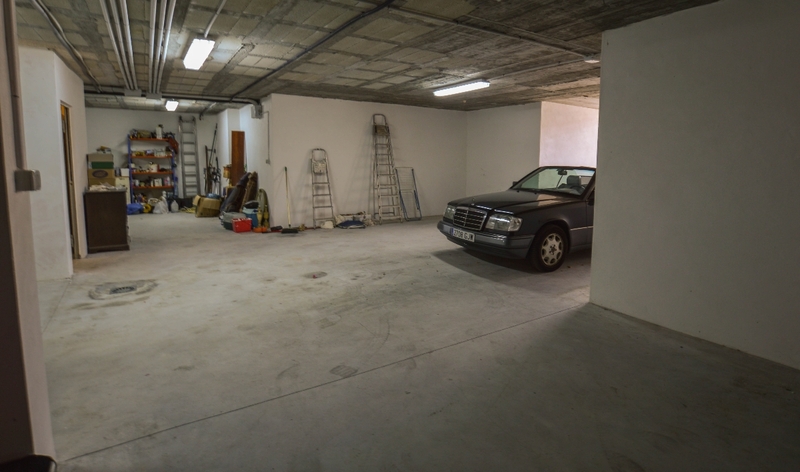 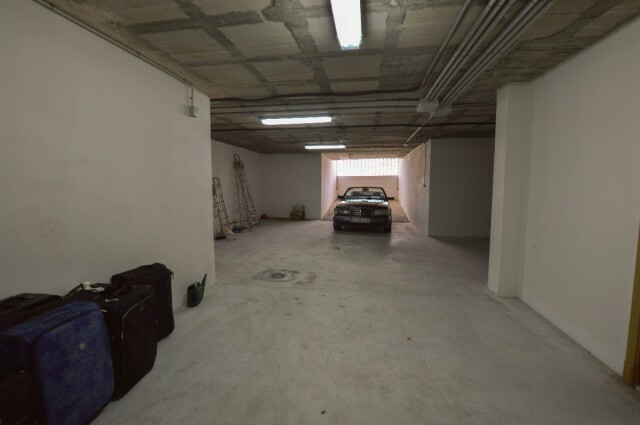 In the basement there is a laundry room, space to build a gym and a cinema sala and still space enough to park 3 or 4 vehicles. 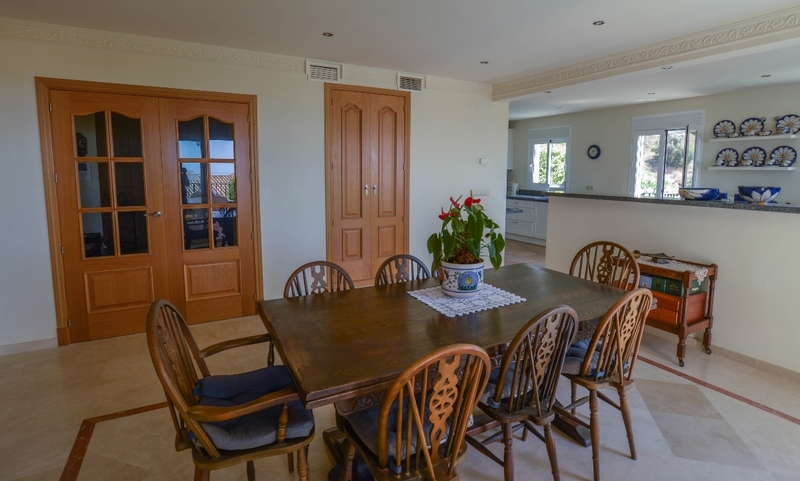 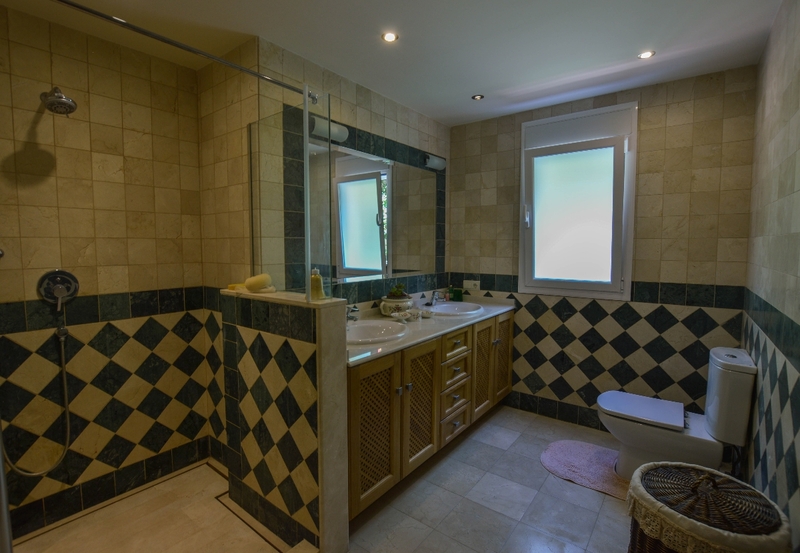 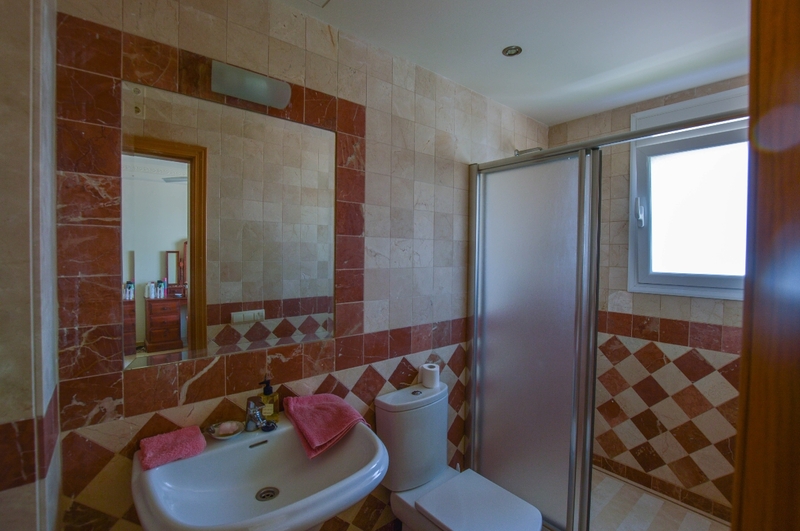 Built to high standards, it is an amazing villa perfect to live permanently, to enjoy holidays with all the family and friends and also a good investment because of its high rental potential. A MUST SEE!